Padded, water-repellant protection cover for Sense Series speakers. Perfect for safe transport. The PXW 18P is a powerful 18“ subwoofer with built in amplifier. 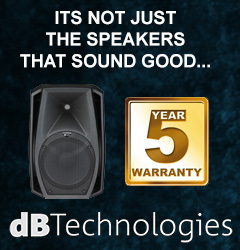 With a maximum of 128dB it is great to supply your gig with the right bass fundament. The solid wood chassis comes with 4 wheels and has recessed handles.